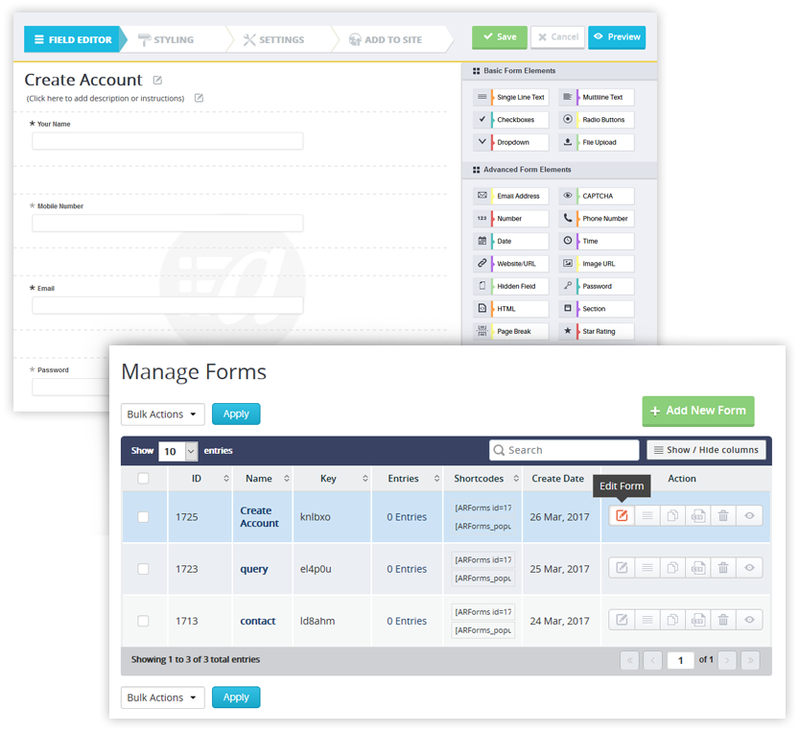 Form information can also be exported which makes for easy for manufacturers to do follow ups or file information. No more double entry of information and the need to decipher handwriting is over! Speak to a website consultant & get started today!